Mansycom offers a wide range of Pre Contract and Post Contract Quantity surveying services to the construction industry. With a team of highly skilled Quantity Surveyors, our clients can get the benefits of an increased capacity of their resources as well as the ability to utilize our expertise. As a part of the complete 3D BIM services, we provide model based construction quantity estimation, bill verification, material reconciliation & QS services which come as a part and parcel of the virtual construction technology. 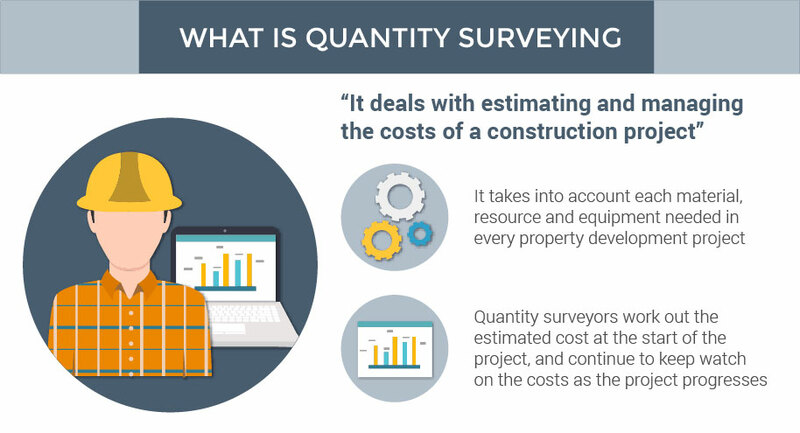 Quantities for cost estimation at different stages including tendering & final construction cost. Evaluating the cost effective alternative designs or materials. Through our use of the latest software, our Quantity Take-offs help clients bid efficiently and effectively. Our takeoff services involve measuring, counting and figuring quantities of any given construction item contained within the plans. Our takeoffs are reviewed by specialized civil engineers and customized to meet each individual client’s needs.